Added on May 4, 2015 by sage hammond. Congratulations to Star and Mike!!!! I love this bride, she has such wonderful energy, an amazing attention to detail, and didn't let the Caribbean showers dampen her wedding day. We started photos in her room at the Marriott of her getting ready. I really love her custom clutch that she had made with a photo of her and her father sewn into the lining of it. 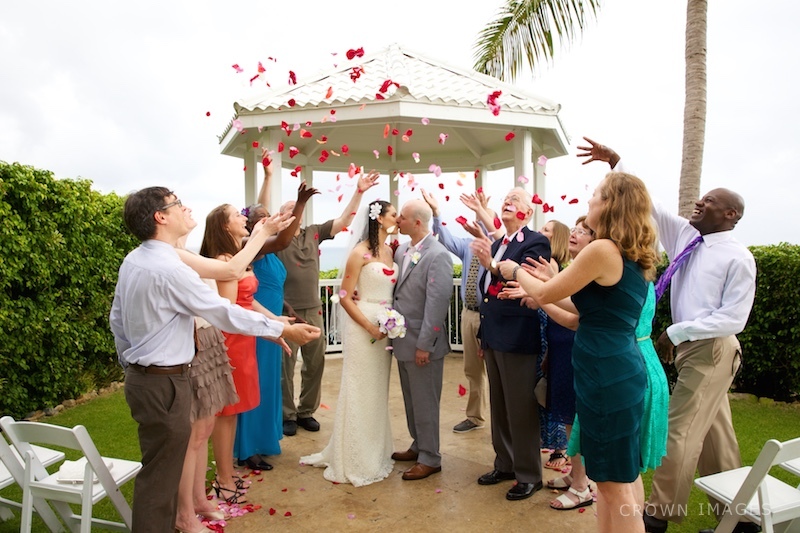 They did their "first look" at the water fountain and exchanged their vows at the gazebo. After we walked around the property of the Frenchman's Reef for photos and celebrated with dinner at Oceana Restaurant. It was an awesome wedding!